We have produced our own lists of myths and recommendations, but we were so impressed with Alison's list, that we have done a short version of it here. To read her entire list and all the details go to AOL Real Estate. Misconception No. 4: I must get my mortgage through the same lender I was pre-approved with. If you cruise through this blog, you will find many more insider tips and secrets that will help you maximize your chances for success in the mortgage loan process. In fact, if you click on the link for mortgage loan process, you can learn a lot about what to expect as you move forward on your loan. The consultation is free, the application is free. And we will do everything we can to keep all of your costs as low as possible. Also find helpful mortgage calculators here. 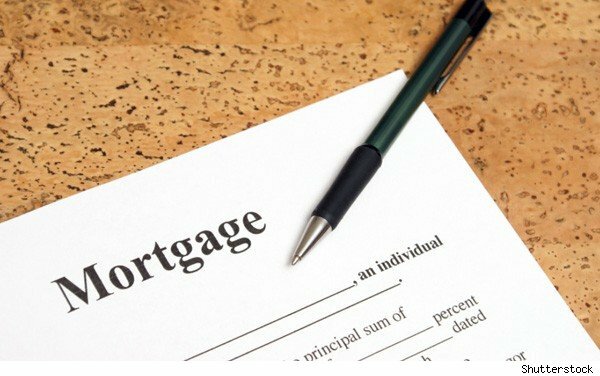 Taking out a mortgage is one of the most important financial decisions of one’s life. In such a situation, any kind of misconceptions or errors will lead a massive financial crisis. The misconceptions that are listed here are quite common and there are many people who fall prey to this. In order to avoid any kind of home loan misconceptions, it is important to update and educate yourself about the whole thing before you take out a mortgage. This will help you understand the scams or any other problems attached to your mortgage. You will in turn be able to negotiate with your mortgage lender or underwriter in a better way. Profiting into one real estate property somehow could take you into many decision making. Like what you've stated above, the post shows how the location rely on the property investment. Apart from the location, other factors like the population of one state should be consider. Anyway, you have provided such an informative post! Great Job Christy!